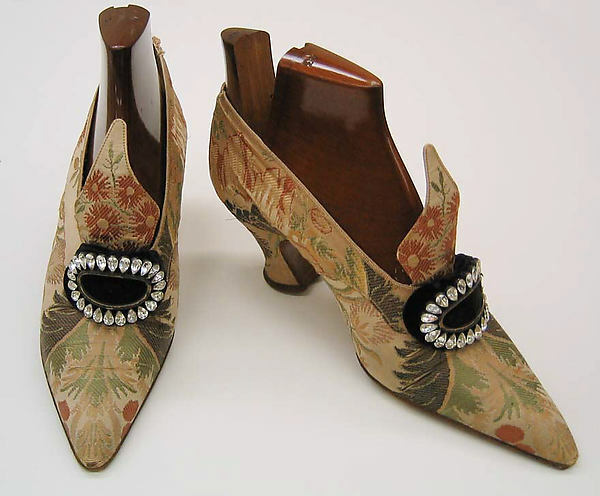 Source: "Pierre Yantorny: le bottier le plus cher du monde"
Pietro Iantorni was born May 28, 1874 in Marano Marchesato in the province of Cosenza, Calabria, south of Italy. He went to school for only a few months when he was eight years old, not enough time to learn reading and writing. In later years, Yantorny's diaries were actually dictated to his wife. 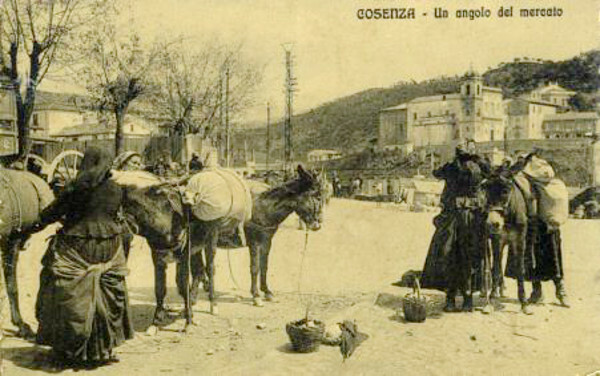 Pietro Iantorni nacque il 28 maggio 1874 a Marano Marchesato in provincia di Cosenza. Andò a scuola solo qualche mese quando aveva otto anni, ma non abbastanza a lungo per imparare a leggere e scrivere. Le notizie che Yantorny ha lasciato di sé nel suo diario furono in realtà dettate alla moglie. After school he worked in a pasta factory for twelve hours a day. Then he became a stable boy. 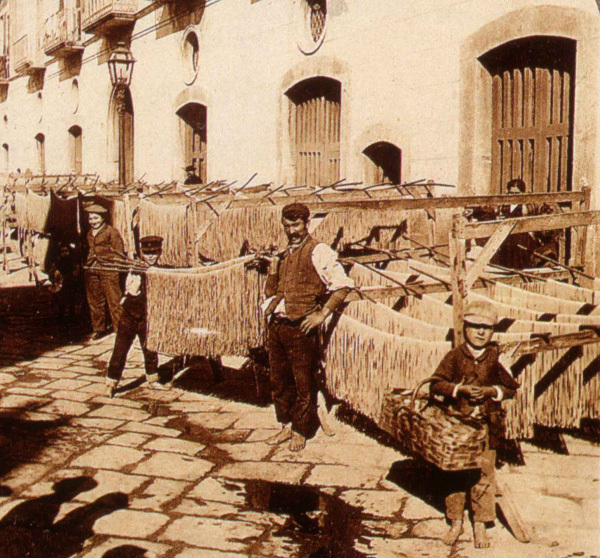 Twelve years old, in 1886, he moved to Naples with his father and for six months worked as a shoemaker apprentice. His father sailed for Chicago, but Pierre remained in Naples. He was hired by another shoemaker and began to save up with the goal to seek fame and fortune. Like his father. Dopo la scuola diventò operaio in un pastificio dove lavorava dodici ore al giorno. Poi fece lo stalliere; a dodici anni, quando si trasferì a Napoli col padre nel 1886, iniziò come apprendista presso un calzolaio per sei mesi. Il padre si imbarcò per il mitico viaggio verso l’America, destinazione Chicago. Pietro invece rimase a Napoli, entrò alle dipendenze di un altro calzolaio e iniziò, come prima suo padre, a mettere da parte i guadagni, con l’idea di andare a cercare fortuna. After a few years, he left for Genoa, then the French Riviera and finally Paris. His first trip to the French capital in 1891 was a total fiasco and lasted only seven months. He had to go back to Nice, but went to Paris a few months later with better luck and spent six years as a specialized craftsman for major fashion houses. 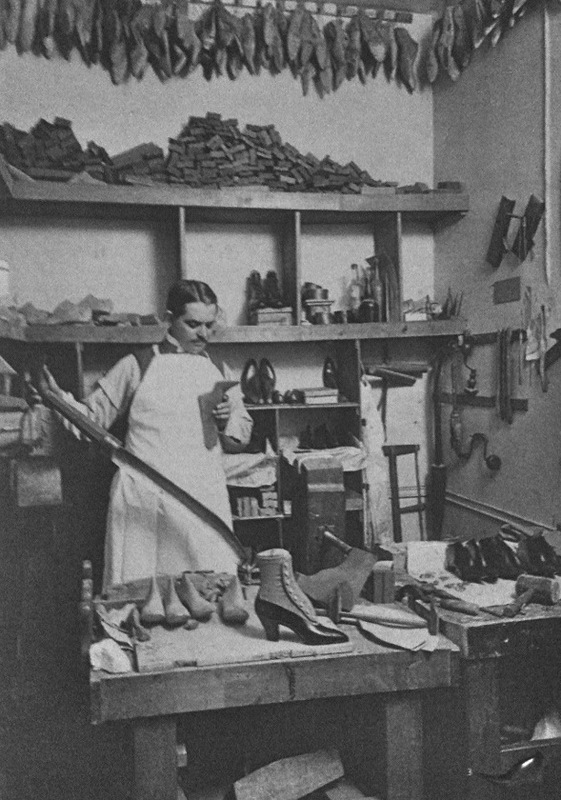 In 1898, twenty-four years old, he decided to further investigate a crucial part of the shoe technique: last construction. He moved to London and spent two years in the field. In addition he learnt English that proved to be a valuable asset some years later with his American customers. Back in Paris, in a room in the Rue Dominique, facing many struggles, he started his own business as a last maker: "I was alone, working for long hours and not eating everyday"
Dopo pochi anni, partì per Genova, poi la Costa Azzurra. Poi Parigi. Il suo primo viaggio nella capitale francese nel 1891 fu un fiasco totale e durò solo sette mesi. Costretto a tornare a Nizza, ritentò l’avventura parigina dopo un anno con migliore sorte: per sei anni lavorò come artigiano specializzato al servizio di importanti case di moda.